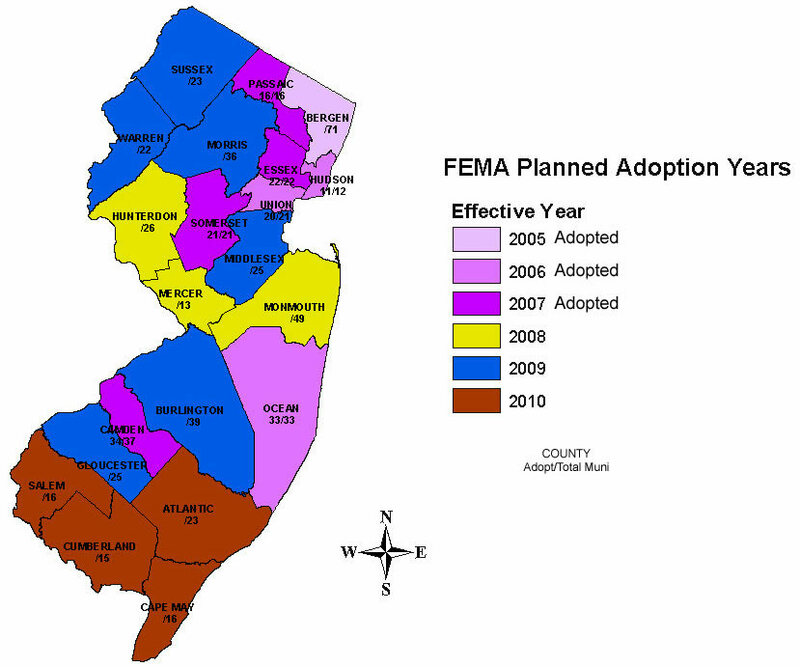 Concerns and issues that the FEMA has over the local administration of the NFIP. This letter addresses the agreement for enforcement of the "substantial damage" and "substantial improvement" standards. Clarification and guidance to the Local Floodplain Administrator in enforcing "substantial damage" and "substantial improvement" standards. This document identifies precedence between the local Flood Damage Prevention Ordinance and the Building Code and Rehabilitation subcode.